Our members have a variety of professional and award-winning skills, and would love nothing more than to teach them to you! Top – ELCFX does a lot of work for FOX’ the Walking Dead! Always wanted to learn the best techniques from the pro’s? Then we have good news! We’re setting up a variety of workshops that will teach you any skill you need to be successful at cosplaying. The workshops are aimed at beginners and advanced artists alike – there’s something there for everyone. 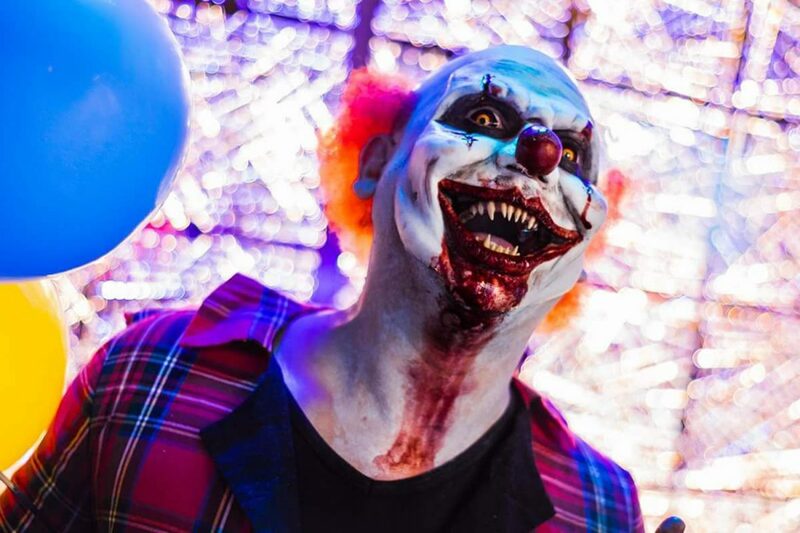 They workshop topics will range from learning how to get props and hard surfaces ready for painting, how to airbrush and paint your work, to working with flat molds to create and prosthetics. 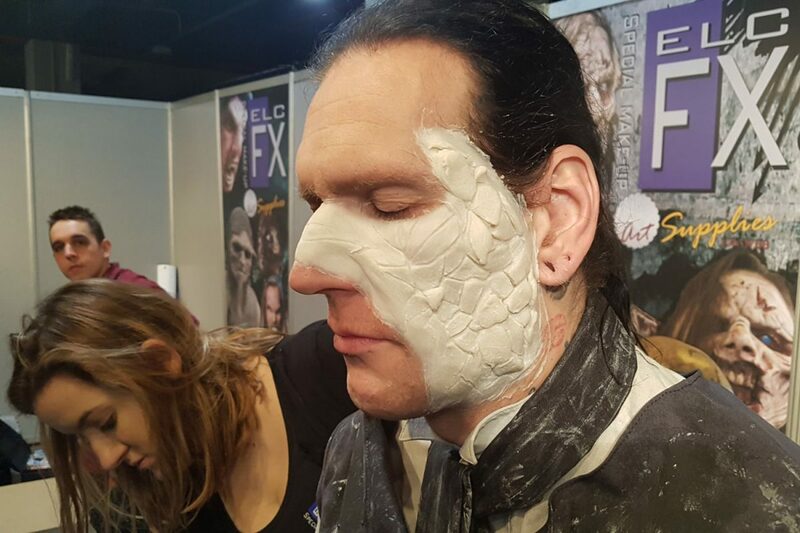 We’ve got two experts in their respective fields ready to coach you to higher levels: our creative partner ELCFX knows all about SFX an Make-up, while our very own Deathstrike handles the crafting-related topics. Both Deathstrike and ELCFX do what they do for a living,which shows in their work! We don’t have an online entry form yet (working on it! ), so If you’re interested in a workshop, for now just shoot us an email. We’ll get back to you asap so we can discuss the costs, possible dates and answer any questions you may have. All our workshops are given at ELCFX’s studios in Schagen (the Netherlands). It is possible to book us for a workshop on location or for conventions, if you’re interested please send us an email so we can discuss the details. 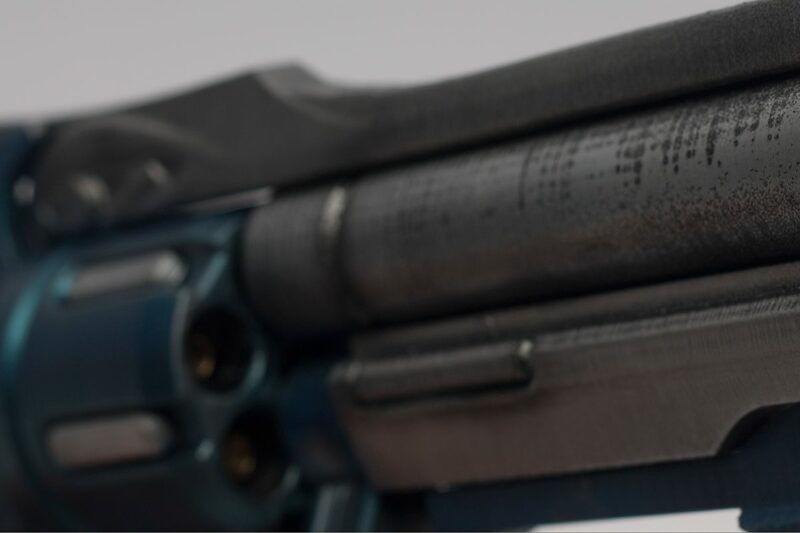 Top – Deathstrike can teach you quick but effective techniques to dirty and weather your props. 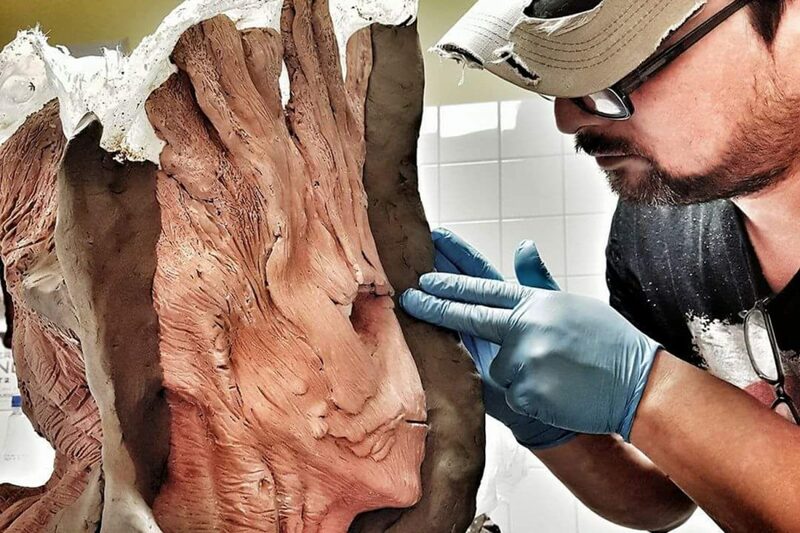 In this workshop you’ll learn sculpting and appliance techniques to create different skin structures. The possibilities range from trauma wounds to face prosthetics. We work from the absolute beginning all the way until the end and sculpt, make malls and pour the silicone. We finish with a demo of how you can color and blend for a complete end product! 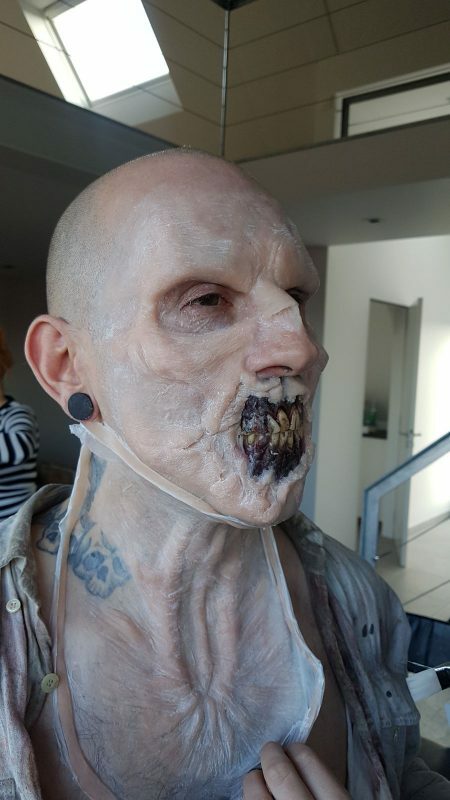 This workshop is given by ELCFX, who are the leading SFX and Make-up specialist in the Netherlands. With the rise of 3d printers a new world has opened up to cosplayers. As great as this is, we’ve seen that a lot of complex weapons and props give cosplayers a lot of trouble. In this workshop you’ll learn how to smartly print, assemble, and prepare your prop for painting. In this workshop you’ll get a choice of three props to work on, which you get to take home afterwards! This workshop is given by Deathstrike, who is known for his award winning costumes and props.